What time does the race begin? The Run To Love 5K will begin at 9:00AM. When do I pick up my race number? How do I know if I'm registered? If you registered online, you will receive an email confirmation. If you send your entry via mail, you cancelled check is your confirmation. When is the last day to register? Participants should arrive by 8:30AM. Will the race be cancelled if the weather is bad? This is a rain or shine event. Dress accordingly. How do I volunteer for the race? Click on the Volunteers link above in the navigation bar and follow instructions. Where do I get my shirt? You get your shirt on race day when you pick up your number. .
Where do I check my results? See the race results tab above and click the link. Full results will be posted on www.zuluracing.com and active.com within 24 hours after the completion of the race. What are the Award Category Groups? 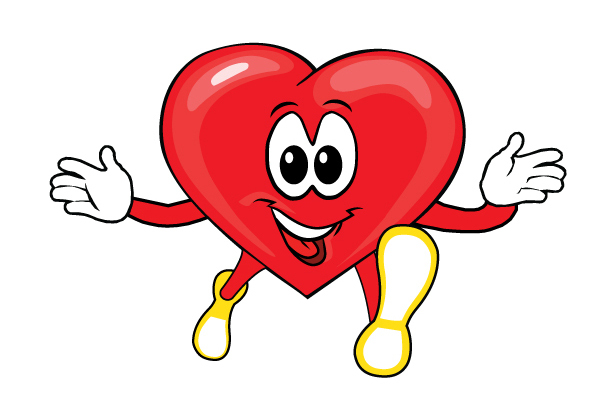 The Run To Love 5K will be utilizing chip/mat start and chip finish for 2014. HOWEVER, the award categories will be based on the USATF sanctioned rules and regulations “First to Finish” Rule 245 that recognize gun start as the award time. So please if you are a runner who plans to place in an award category position yourself accordingly. Click the Contact Us link above and follow the instructions.